Want to live close-in to the city, but still be in nature? Work in Beaverton or Hillsboro but want to be close to downtown? Then this place is perfect for you. 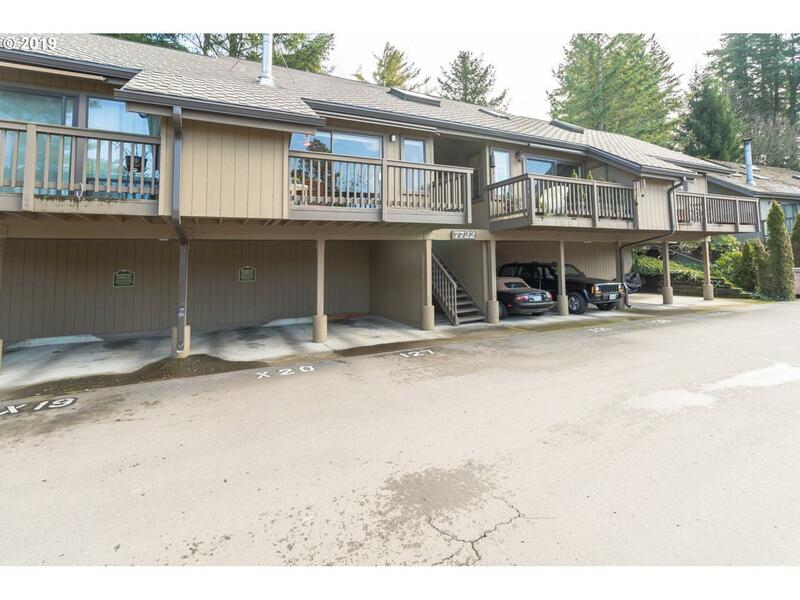 This loft-style condo is nestled perfectly between downtown Portland and Beaverton/Hillsboro. West-facing w/tons of natural light. Remodeled kitchen w/butcher block countertops. Laminate flooring. Stackable W/D in unit. Hearthstone certified wood-burning stove.